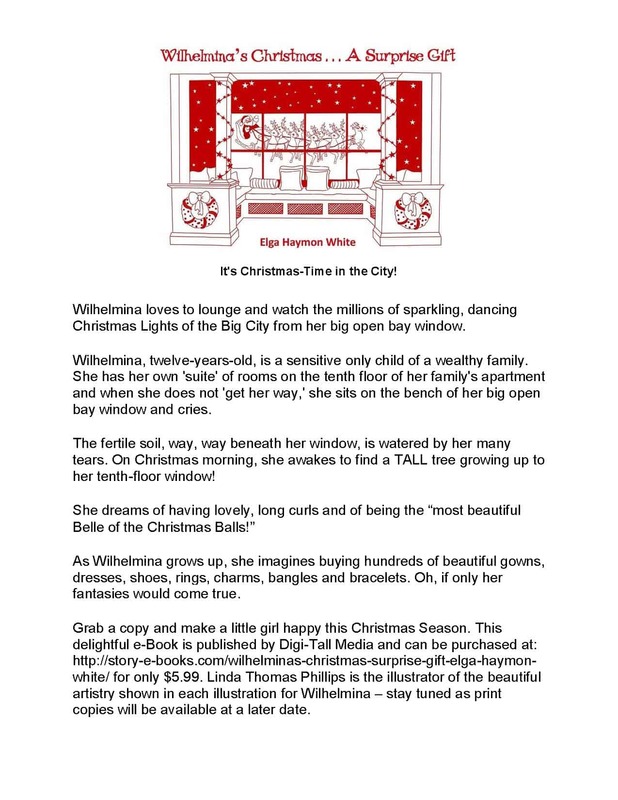 Elga’s delightful e-Book is unusually crafted in all red/white illustrations created by Linda T Phillips of Digi-Tall Media. 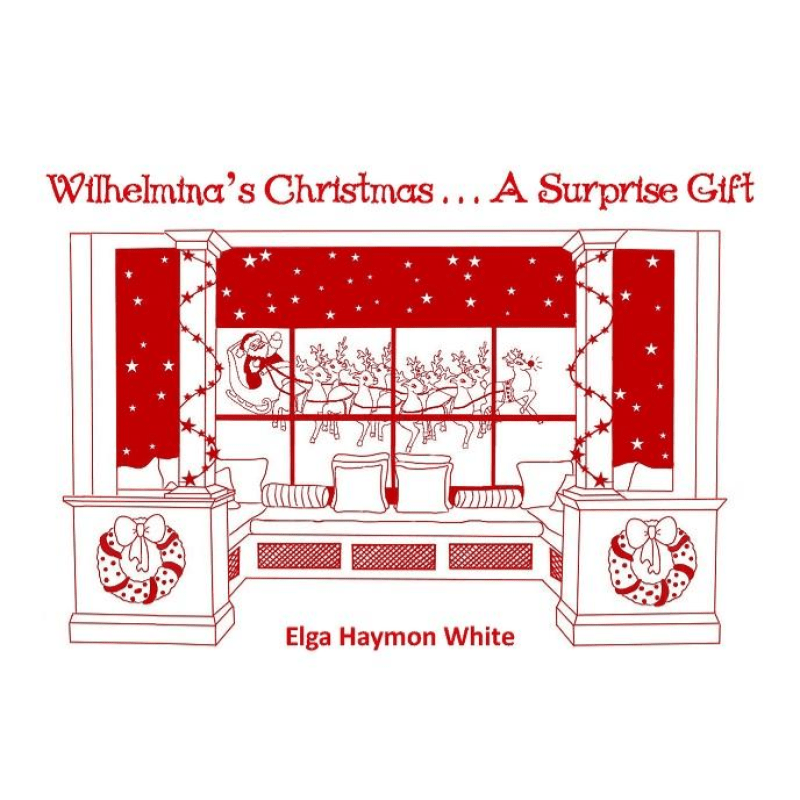 Also it is available for $5.99 @ https://story-e-books.com/shop/wilhelminas-christmas-a-surprise-gift/. After grabbing a copy of “Wilhelmina’s Christmas . . . A Surprise Gift!”, please return to the storefront and leave comments/reviews. Thank you – and Happy Holidays from Digi-Tall Media and Story-e-Books.com.